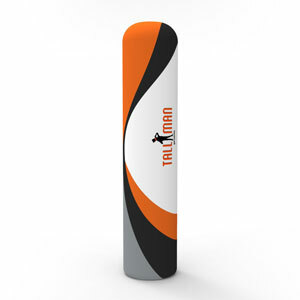 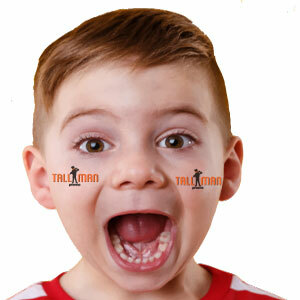 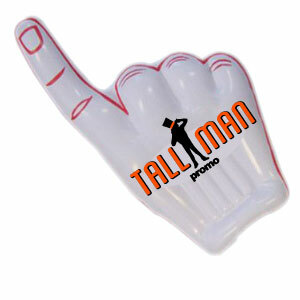 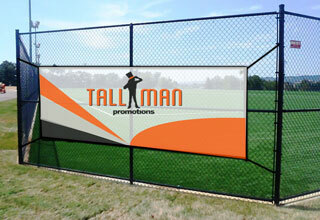 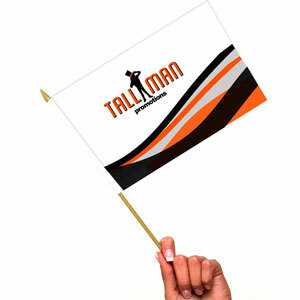 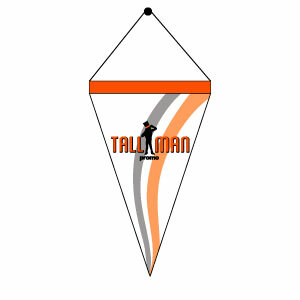 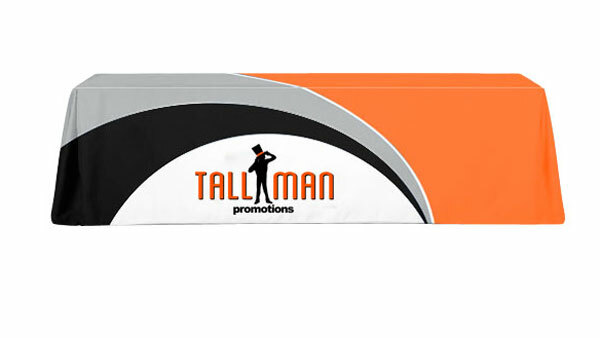 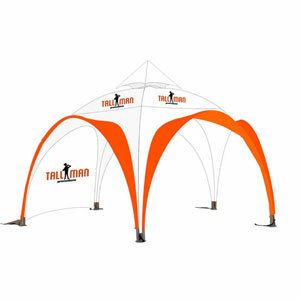 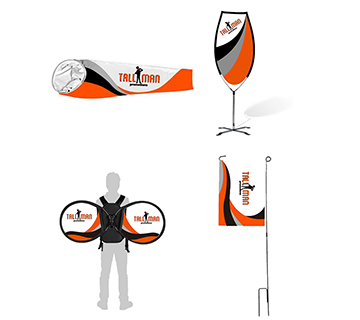 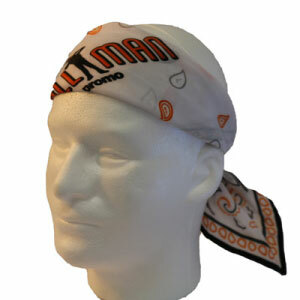 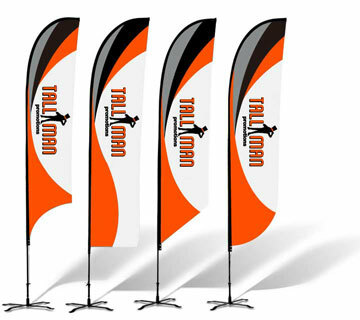 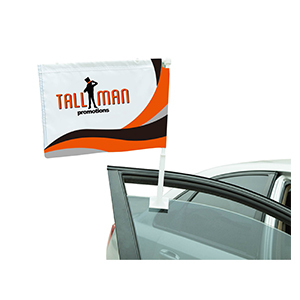 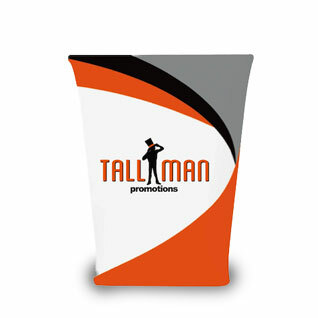 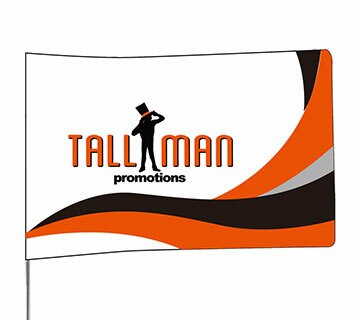 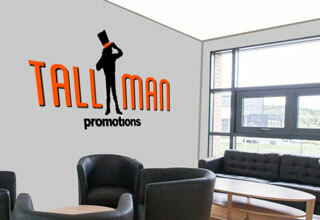 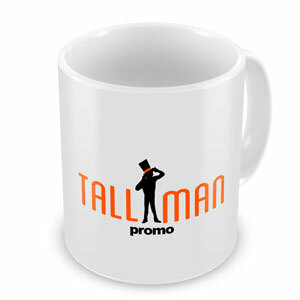 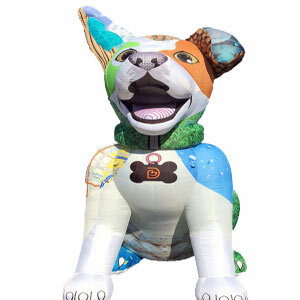 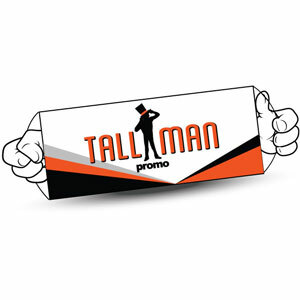 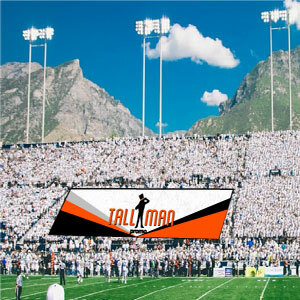 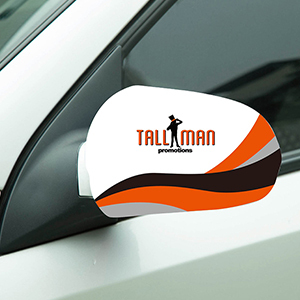 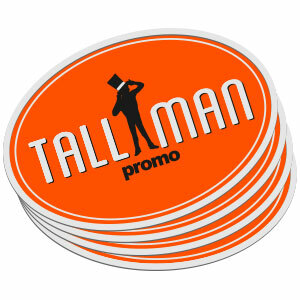 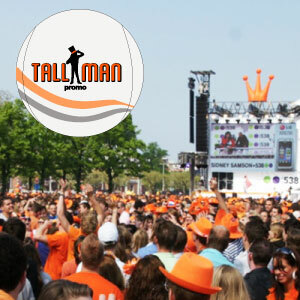 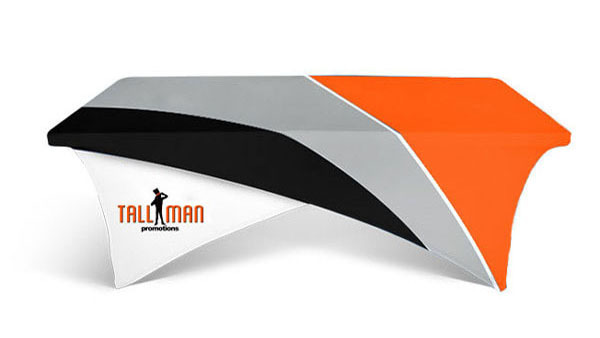 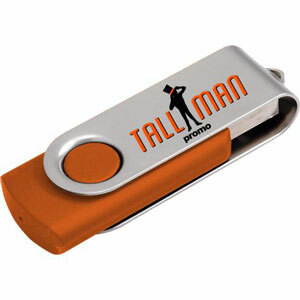 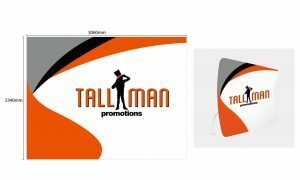 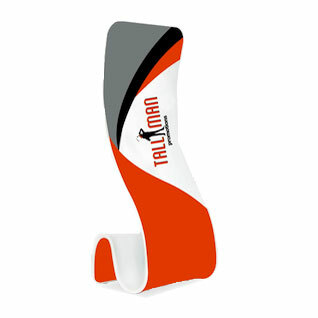 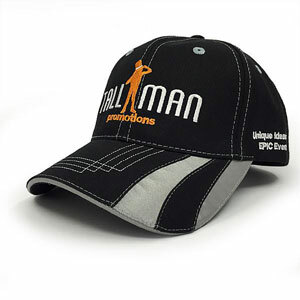 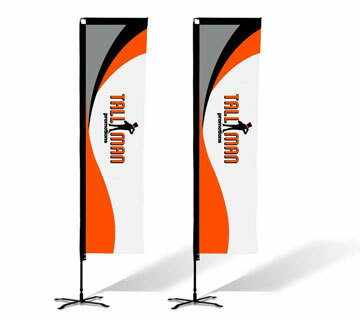 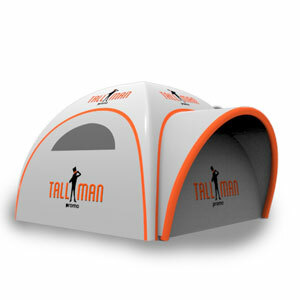 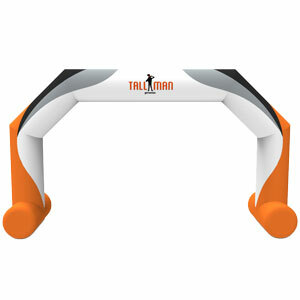 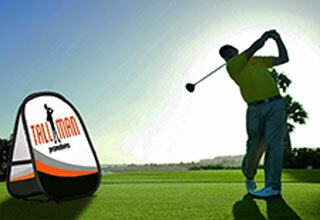 TALLMAN.PROMO U-shaped fabric backdrops are a unique way to garner attention and show your brand at any event or tradeshow. 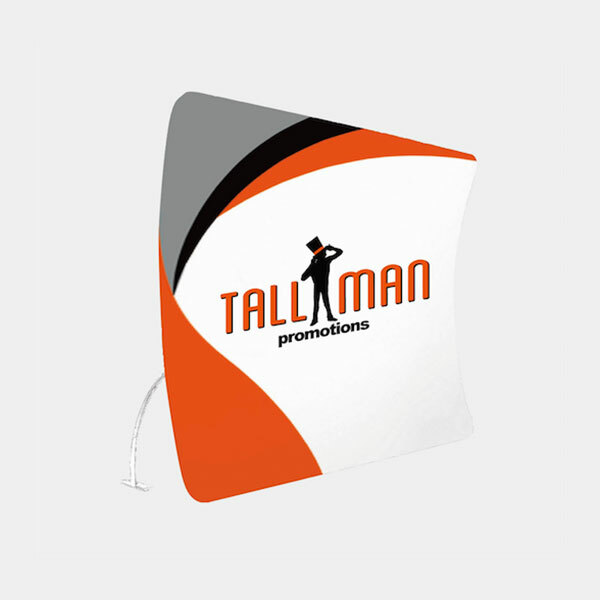 Unlike traditional setups, the U-shaped fabric stand is an eye catching way to attract responsiveness, creating a memorable impact with your target audience and potential customers. 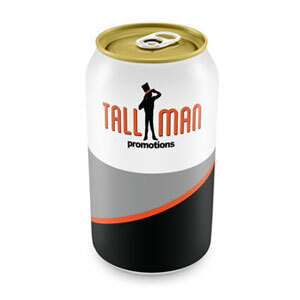 Size, colours and uniqueness will get you noticed. 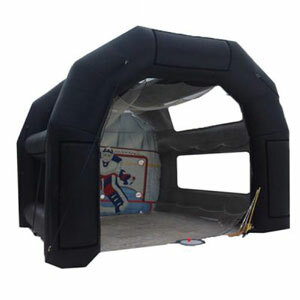 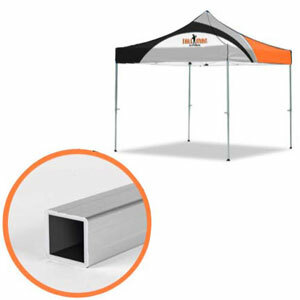 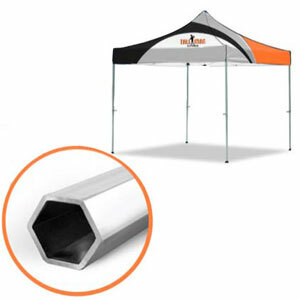 Lightweight frames and fabric allow for a stunning display, while it is also easy to move around and set up. 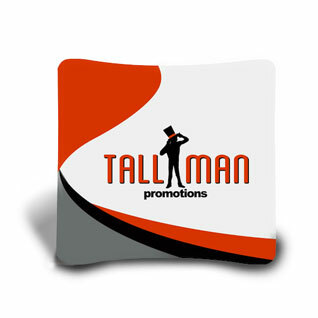 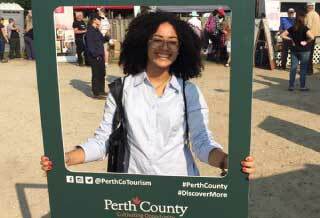 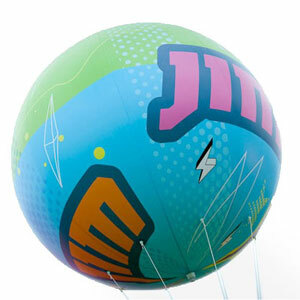 You can allow the size and uniqueness to attract customers, and capture the attention that you need. 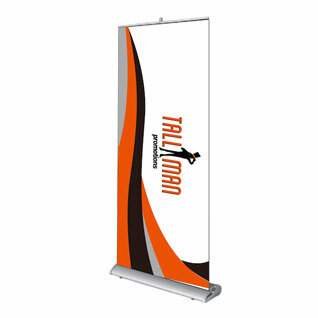 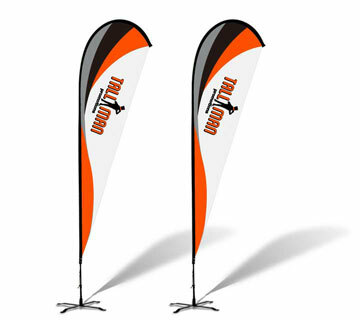 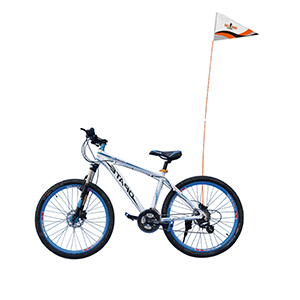 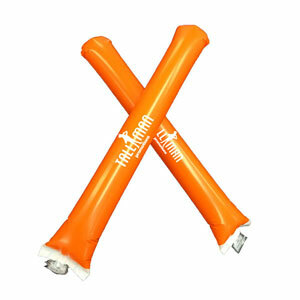 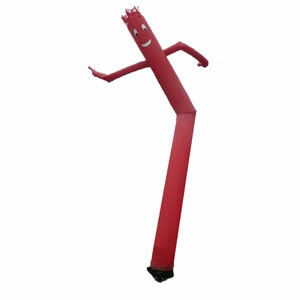 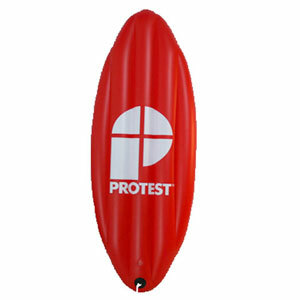 The U-shaped fabric stand breaks free from the traditional banner or display wall adding uniqueness and versatility. 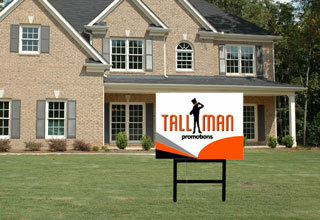 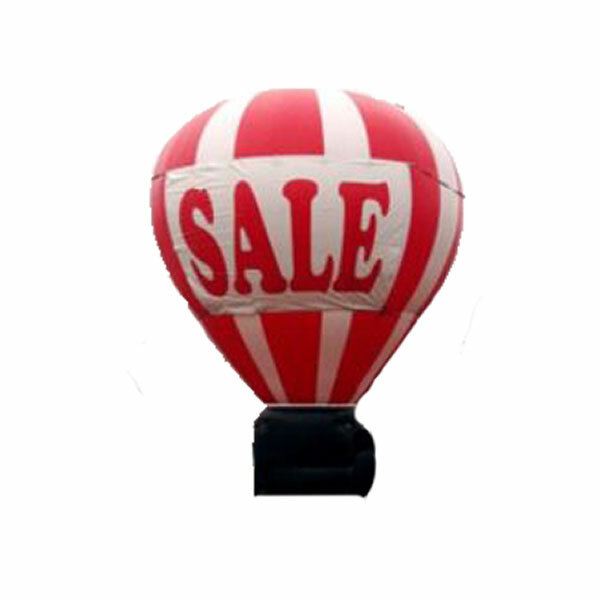 If this isn’t quite what you are looking for, take look at other signs we produce. 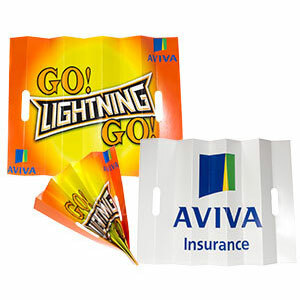 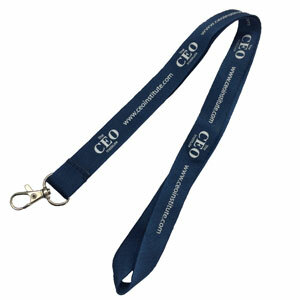 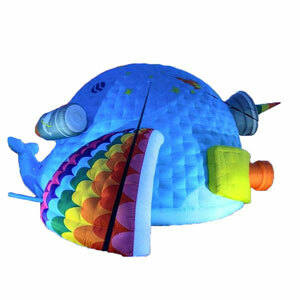 Fabric popup displays are made from 260 Elastic Knitted polyester. 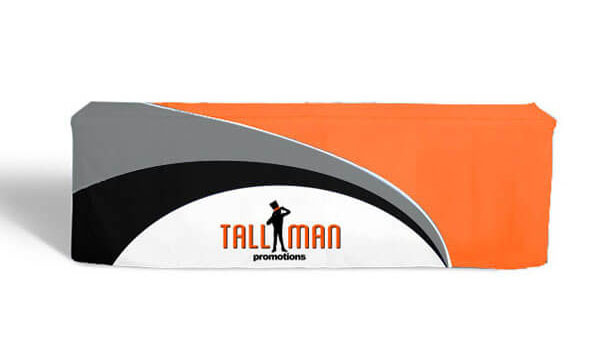 This product only has one option.